Students participating in our after school classes are provided with a physical, creative outlet that encourages each child to discover his/her individual talents. Children will demonstrate important concepts such as body awareness, pattern and sequencing, physical development, and musical awareness. These skills support academic improvement by promoting higher thinking abilities, spatial intelligence, concentration, and creative thinking. Classes enhance students’ self esteem by providing an opportunity for accomplishment in an artistic, fun, and non-competitive environment. 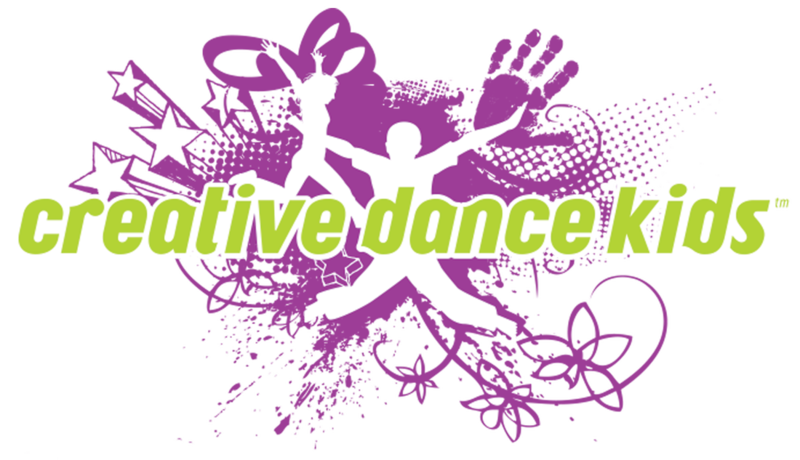 We are proudly teaching young feet to dance in over 70 public and private schools throughout the Front Range. We also have recently introduced Children's Birthday Parties! Please contact us for a brochure or other information.